Bay Ridge Locksmiths is providing around the clock emergency locksmith & door services for residential, commercial and auto needs. Just call us at 718-285-8774 when you need any emergency lock & door service. 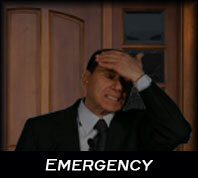 Bay Ridge emergency locksmith has a large variety of services to help you whenever you need us. We are a 24 Hour locksmith service provider and our professional technicians can perform many tasks around the clock, for example: re key locks, lockout or residential & commercial property, key replacement, Change/install/repair any type of lock plus many more. If you need one of the above services we can help you. We can guarantee that one of our technicians will be there to assist you in 20-30 minutes or less. 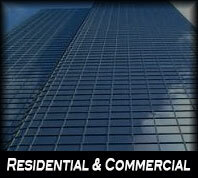 You can call us at anytime we are available 24 hour a day, 7 days a week, and 365 days a year! 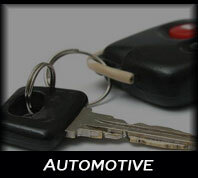 We are your local locksmith services company in Bay Ridge with locations in: Brooklyn metro areas. Call 718-285-8774 and we will be there within 20-30 minutes. Once you have used our services you will join our long list of satisfied customers!